Designed to provide abundant light while adding interest and style, products from the Portico collection in rust finish are the best option for improving your home decor up to a notch. 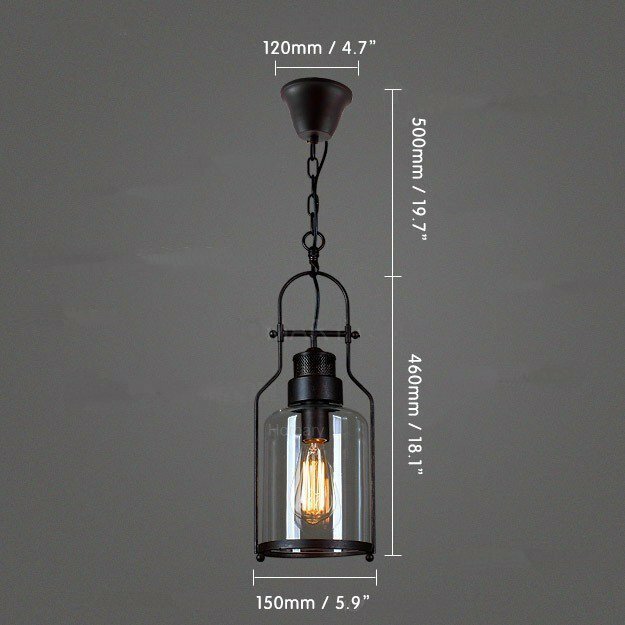 Vintage and minimalist, this Portico pendant light features a clear glass lantern surrounded by an open metal frame for an industrial touch. 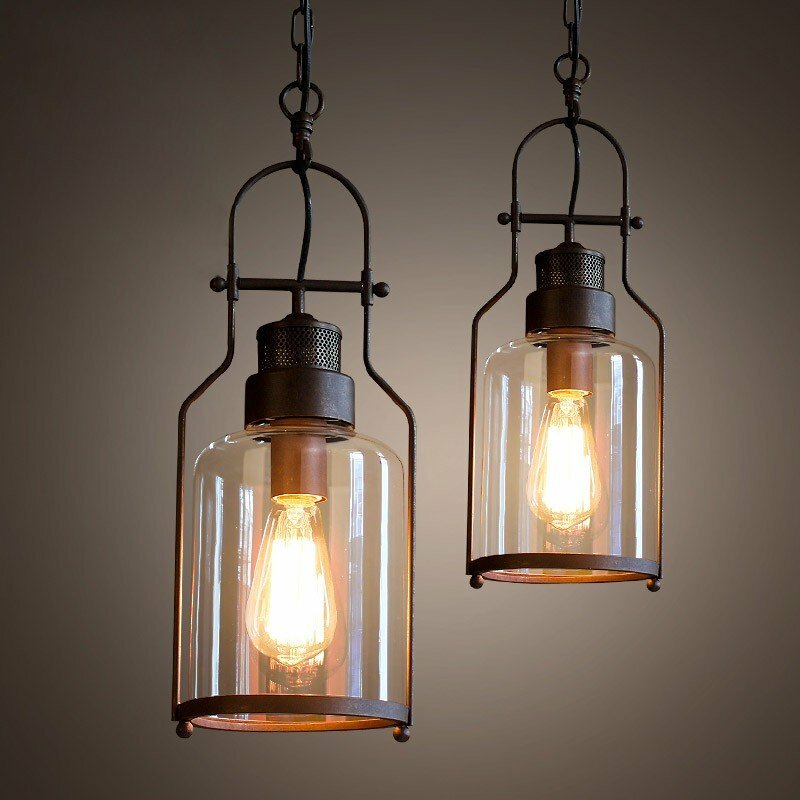 The mesh atop and the Edison bulb complete the design and add to the vintage, industrial look. 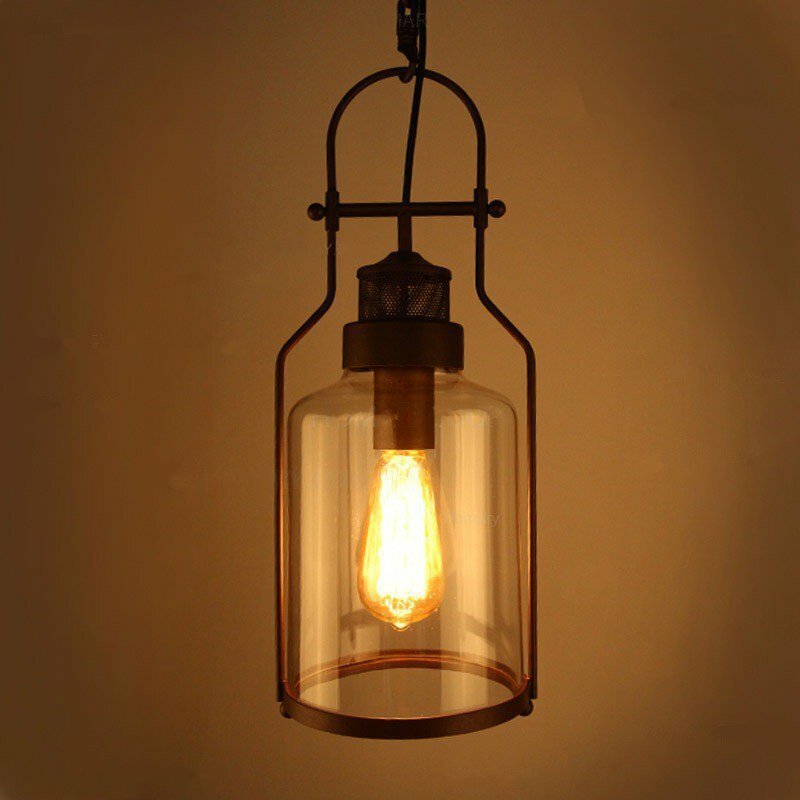 This pendant light looks great as one near the entryway or several group together over the kitchen island. Illuminate your living space with this Portico pendant light.